First off, happy holidays! I hope you're all having a festive / good winter season. 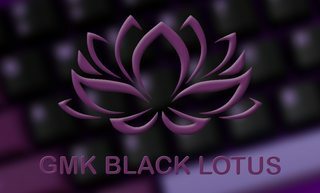 With the Chinese community becoming more enthusiastic about bringing more things to the West, I'm happy to announce Keyclack's partnership with Master Control to bring you the Master Control Rebirth Group Buy. I understand that the timing of this GB is not the best, but nonetheless, it is here. Anywhere from $6 USD to $28 USD depending on the kit. Cancelation only during GB period. Cannot be bought with any other items. Looks like this didn't get approved in time, but NBD! I've placed the group order already and we are working on getting everything sorted. Not too many joined, but this thread will be used for updates + progress. I will update everyone as we push forward here. Thanks for joining the buy / expressing interest. We should be on track for our estimated fulfillment date. I thought there were many good options, so I'm surprised not many joined. I think samples of the other sets would've helped. Overall, don't let that discourage you, as this group buy was greatly appreciated, and at a really good price, in my opinion. I'll attempt to show off the sets I purchased once I receive them. Plan on having extras after the group buys are delivered? I'm also surprised. Really enjoyed picking out specific kits to fit certain a certain board, instead of buying a large set for a lot more money and then only using a portion of them. Yeah, I enjoyed picking out specific kits too...until I felt like I still needed to buy other kits, "just in case!" Is it possible to join any of your GB without the use of a Credit card? PayPal does not require for you to have a CC. Bank account will work. As photoelectric said, PP typically uses direct bank withdrawals. We're integrating a new system in the future which will have a better check out process and all for everyone. Any chance of extras or joining late?? ****, can't believe I forgot about this. Looks like an amazing set to me. Are there any updates on this epic group buy? So excited to see them in person! Our order was already placed, but CNY and such brings a production downtime for China (for 2 weeks). But not only that, communication is scarce since everyone basically disconnects from the internet, which IMO, is great since they should focus on family and such during this time of year. I will update you all on the status as I hear more. However, I haven't heard anything except Soon^TM. Is this still set to ship in April? Still hyped! Sometime in April, hopefully. Probably late april or early May if anything. I'm waiting for an update. I had a few orders with the GB but would also be interested in some extras, CL1, should they become available. Will extras be up on the new site, or will we need to access the old one? Waiting for everything to finish dying and sorting. Then it'll ship to me. Should we expect them to be shipped sometime in June rather than April or May as originally intended? I expect them to arrive next week or so as I'm told by manufacturing. 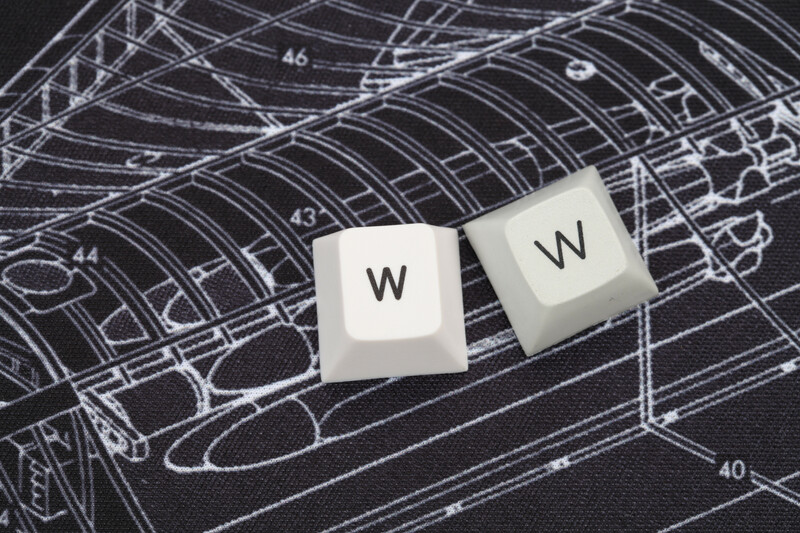 Would MC happen to be the same manufacturer that make the caps for the whitefox? So, three weeks after jchan94's latest post, what's the current status? Not sure why, but the manufacturing was delayed for the longest time since my previous update. It ships out tomorrow, and I'll have tracking then. 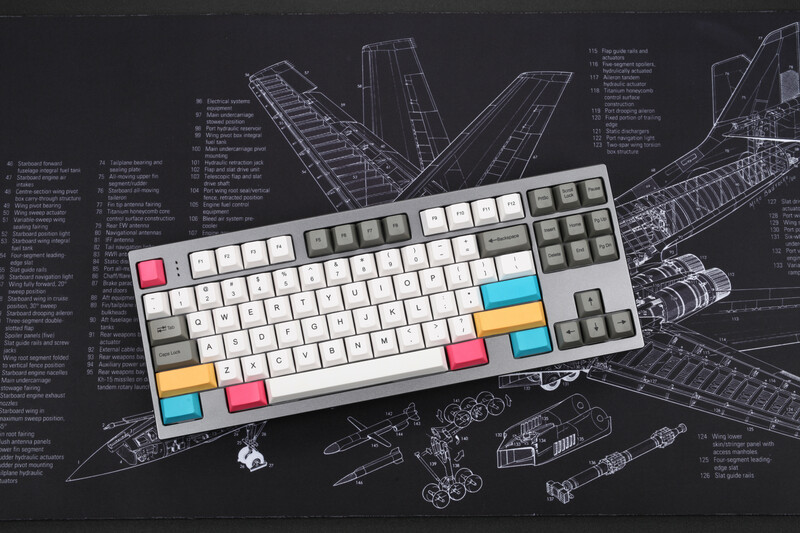 Do you know anything about the pinky/cyan caps on the board in this image? It's not epbt. New upcoming MC set? Very excited these are almost out! Manufacturing says they'll arrive around June 10th. Hope to hear more news soon. I got the mc rebirth package today. I'll have it done hopefully on Friday. Cheers. Have these been shipped out yet? Any cool pictures to share? 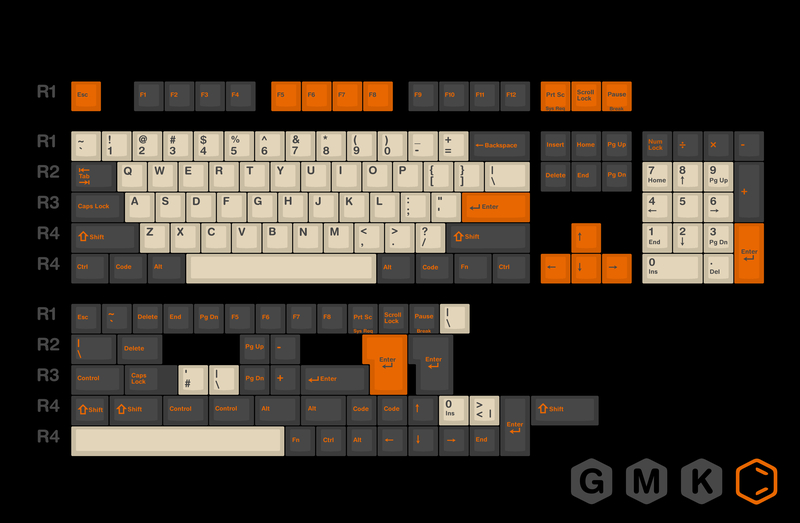 I really hope they make Elven keycaps eventually! Thanks for the update. So excited to finally get these! Woohoo! Been looking forward to getting these. Im very exciting to hear about the shipment. Should we have received some sort of shipping notice? 2 weeks have gone by since the last update, have these shipped or what? I reached out to Joseph a couple days ago. He told me there are delays from the manufacturer. I'm still not sure what the delays are since he had said previously that he had received the shipment. So... can we get an official update on what's actually going on with this GB? Ya, what's going on with this? Seems like a lot of attention & focus on new GB's but you gotta close out the existing ones! Hi Jchan. 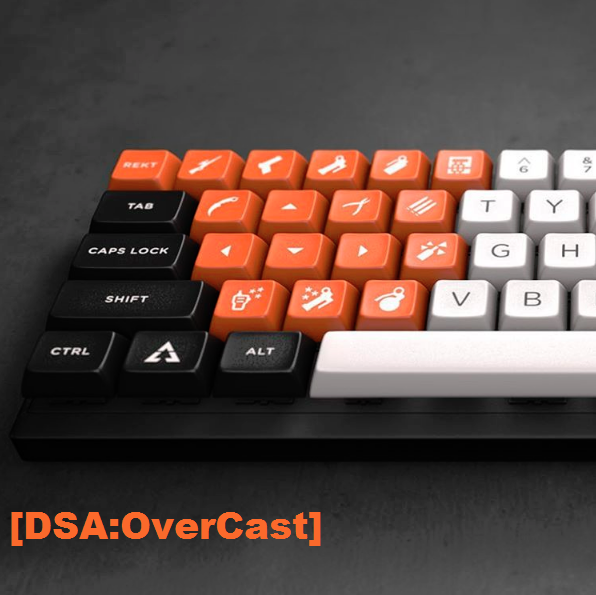 Any updates or ETA on this? I contacted you about a week ago but haven't gotten any reply. Requests will be finished this week. Are you saying that you haven't actually made up your mind whether people can cancel their order? I thought the refunds were issued? That was for the people that requested them. He sent out a form a while back of the sets that the people who refunded had, but no longer wanted to make up for the missing sets for the people that are still waiting. Since then, there has been no communication. Has anyone heard back personally from Mr. J himself about receiving their refund? 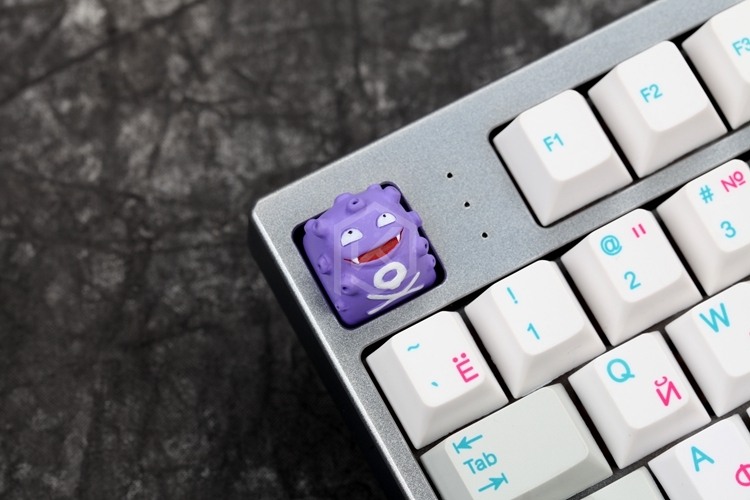 Its time for another reddit post, seems thats the only way to get Keyclack's attention. With how things are going, there really needs to be one. His webstore is selling and accepting payments for stuff, so the guy is alive. What baffles me is his website contains no means of contact or email. While on geekhack, one can see his email displayed on his profile. I've emailed him, but no replies. I've been really patient with this GB but he's taking the piss with everyone. 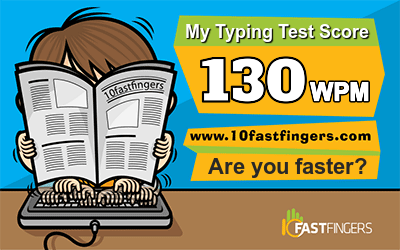 Page created in 0.264 seconds with 180 queries.